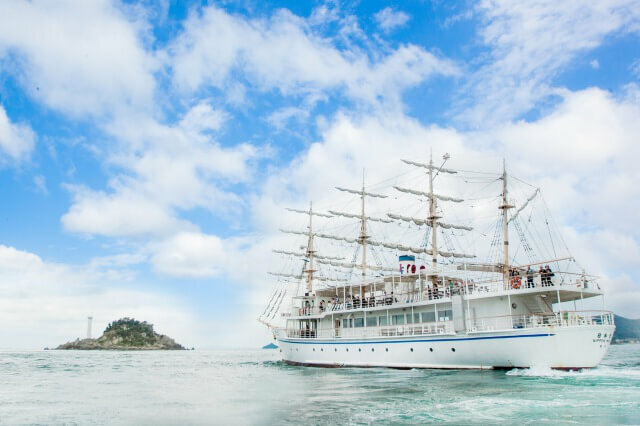 The Uzushio Cruise, or whirlpool cruise, is managed by Joy Port who are holding a campaign for children aged 12 and under inviting them to board for free. The campaign runs from July 14 to August 31 this year. 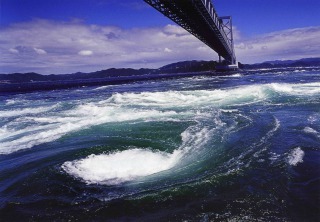 Whirlpools are natural phenomenon that cause water to swirl violently. The Naruto Strait which you can witness on the cruise is one of the world’s three biggest whirlpools. Hopping on the Uzushio Cruise means you get to witness this captivating scene. The World Heritage Registration Council, which is formed of affiliate groups in the Hyogo and Tokushima Prefectures, is looking to register whirlpools as either a natural heritage or cultural heritage site. Hyogo Prefecture is in charge of natural aspect while Tokushima Prefecture is in charge of cultural aspect. 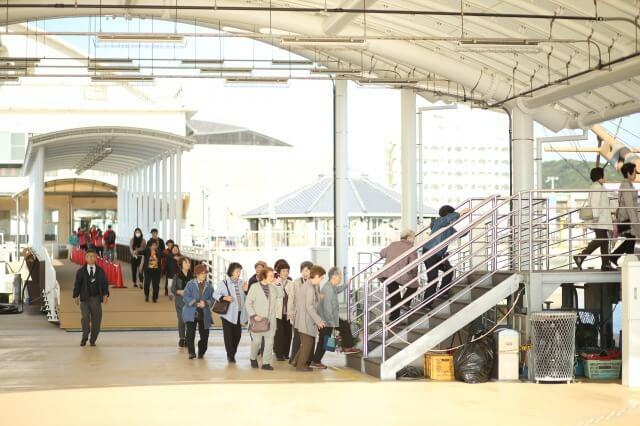 In Hyogo, they have been carrying out scientific studies since last year on whirlpools and will continue to do so until 2019. Studies have also begun on the Naruto Strait. By analyzing it from a scientific perspective, it brings them one stop closer to listing whirlpools as a world heritage. See the treasured whirlpools for yourself, and remember, kids can go for free from July 14 to August 31. Time: Sailing times differ from day to day so please check the homepage. How to Apply: When a parent or guardian is buying a ticket please select the number of children aged 12 and below that are accompanying you.